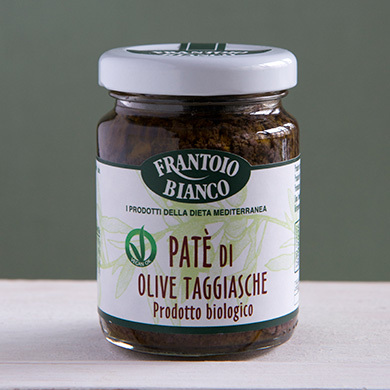 Organic product. 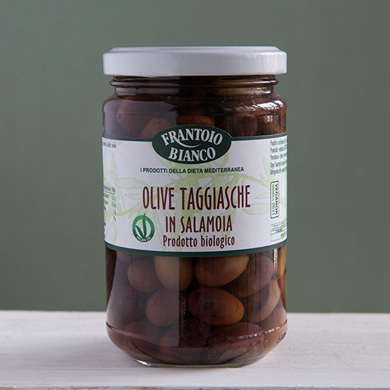 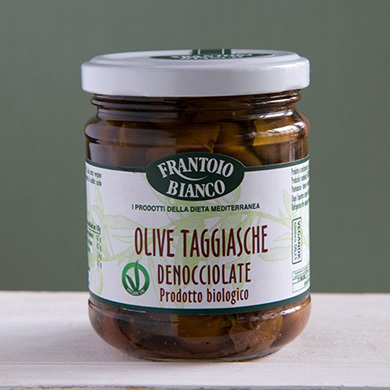 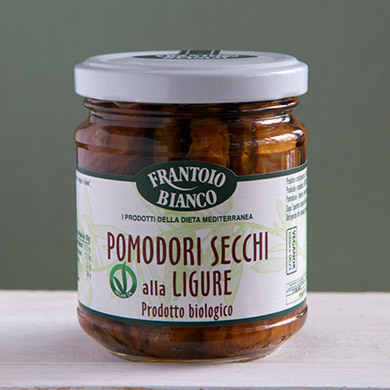 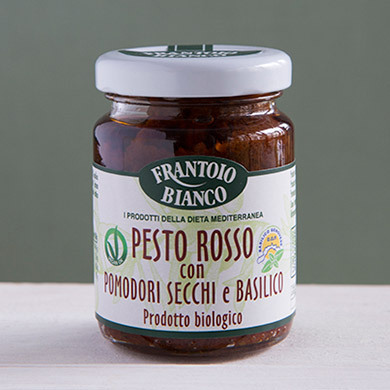 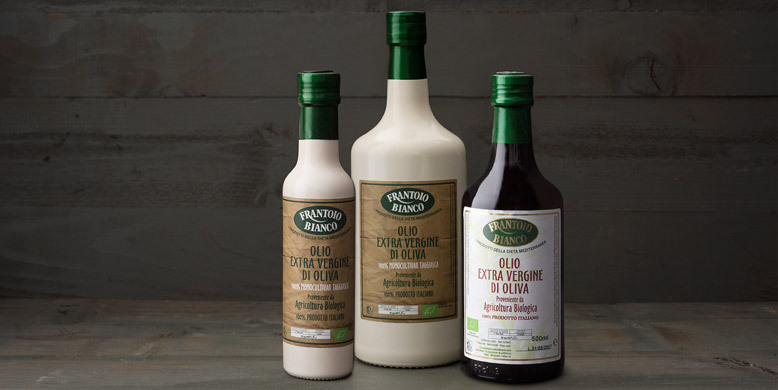 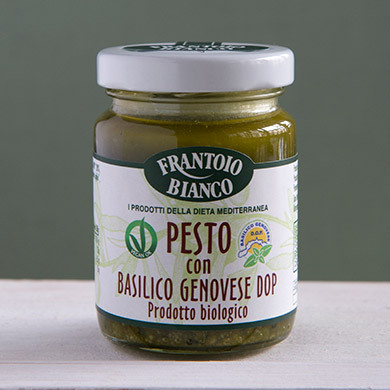 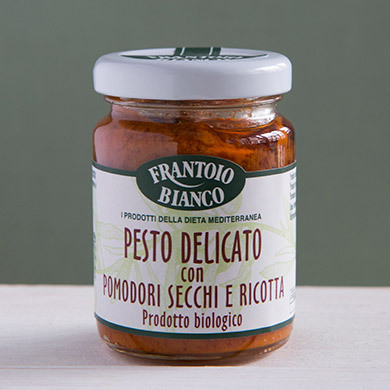 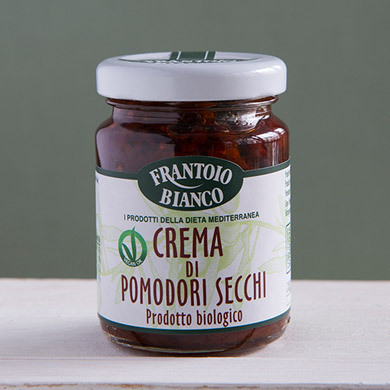 Frantoio Bianco has been certified organic since 1991. 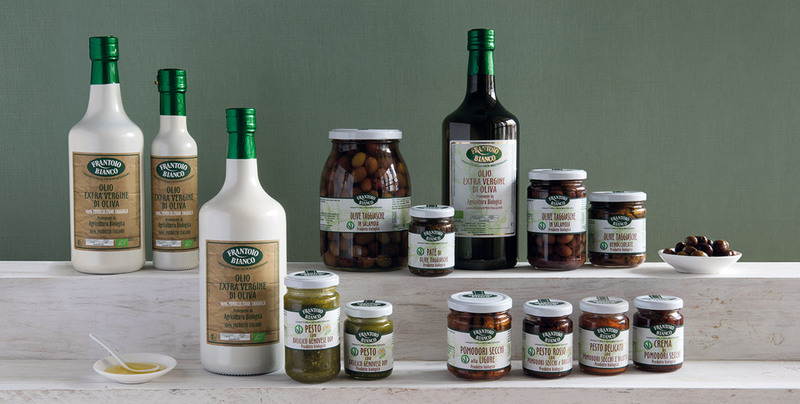 More than half of our olive groves are Bio agricultural certified, the rest are currently being converted. 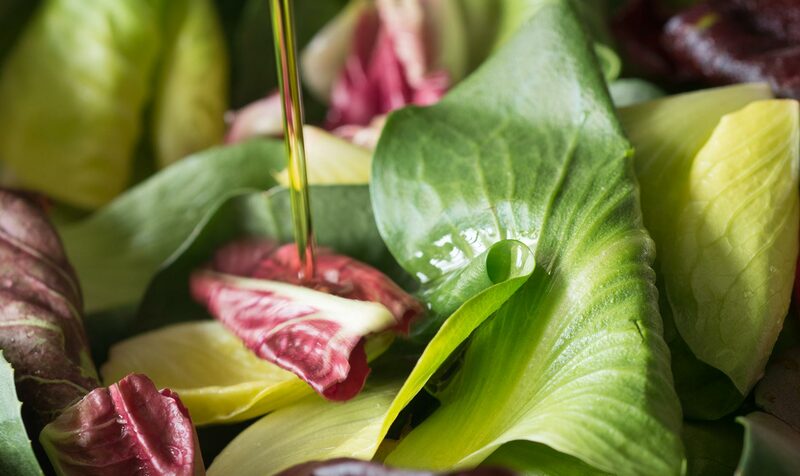 We exclusively use organic products on all our plants and take utmost care of the countryside all year round, so we can harvest the best produce for customers, for us and our children.